In the 1881 Census, Abraham, age 46, is listed as single, living in La Malbaie and his occupation is merchant. [S41] Ancestry.ca, Quebec, Vital and Church Records (Drouin Collection), 1621-1967Riviere-du-Loup, St. Patrice, 1834, page 9. 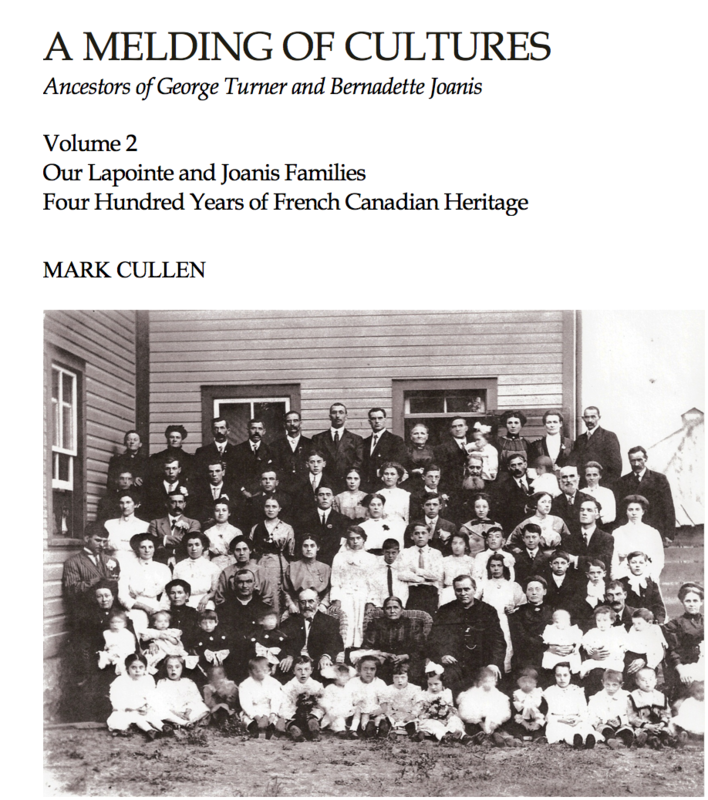 [S41] Ancestry.ca, Quebec, Vital and Church Records (Drouin Collection), 1621-1967 LaMalbaie, St-…tienne, 1904, page 34.